This 1,300 sqft trailer with stair access and handicap ramp is ready for move in. Included in the rent are most utilities: water, trash, electricity, alarm system, AC/Heat, internet! 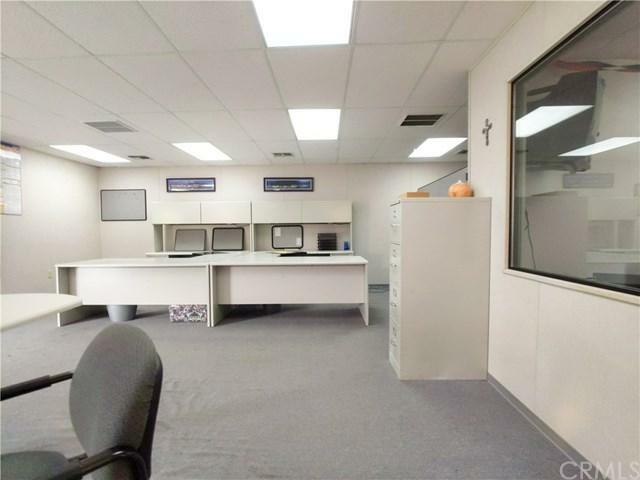 Upon entering you are greeted by a large open space which has 3 desks with built-in overhead cabinet storage. 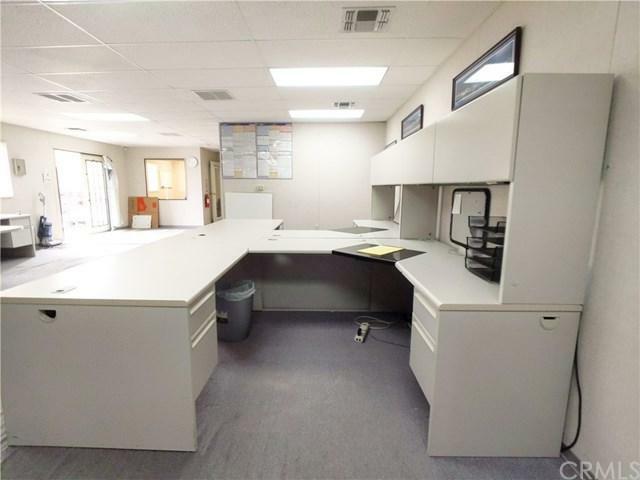 There are also 2 private offices included. 1 private office would make great for a manager/owner. 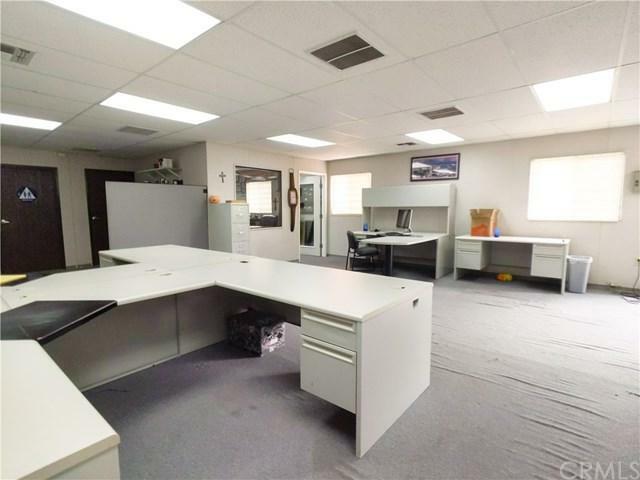 The 2nd office has 3 desks with more storage. All desks have internet, phone access. In the middle of the office, you'll find the conference room with plenty of room for everyone. 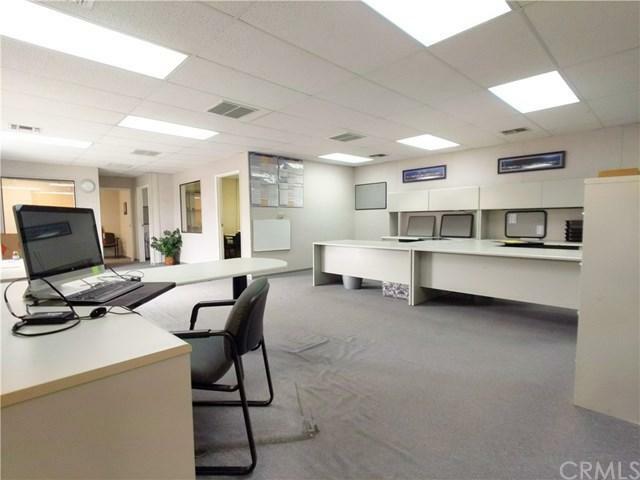 This partially furnished office shares the property with another active business. This location also includes parking for up to 7 cars and is gated with security cameras. There is a current business tenant that will remain in one office space.